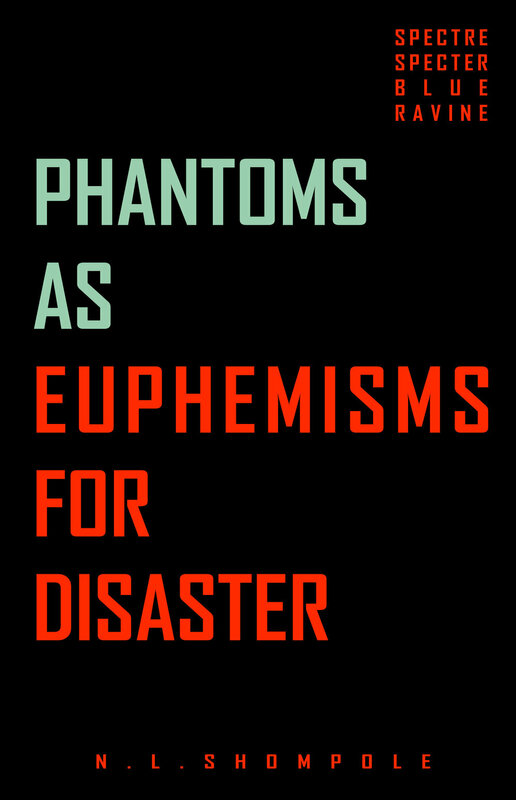 As a collection of poetry and prose, Phantoms as Euphemisms for Disaster explores the many faces of loss. Not only the loss of love, but loss of language, culture, identity and self. The book seamlessly navigates the silences between harrowing conversations, to realizations about growing up, about grief and how to deal with loss, to the reawakening of tenderness, hope and awareness in the innate power of self. This is a fantastic collection for anyone who appreciates a unique voice, beautiful language and the ache and sweetness that is living.